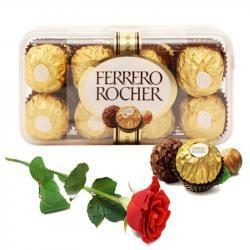 Product Consists : 1.5 Kg Heart Shape Black Forest Cake along with One Fresh Red Rose. 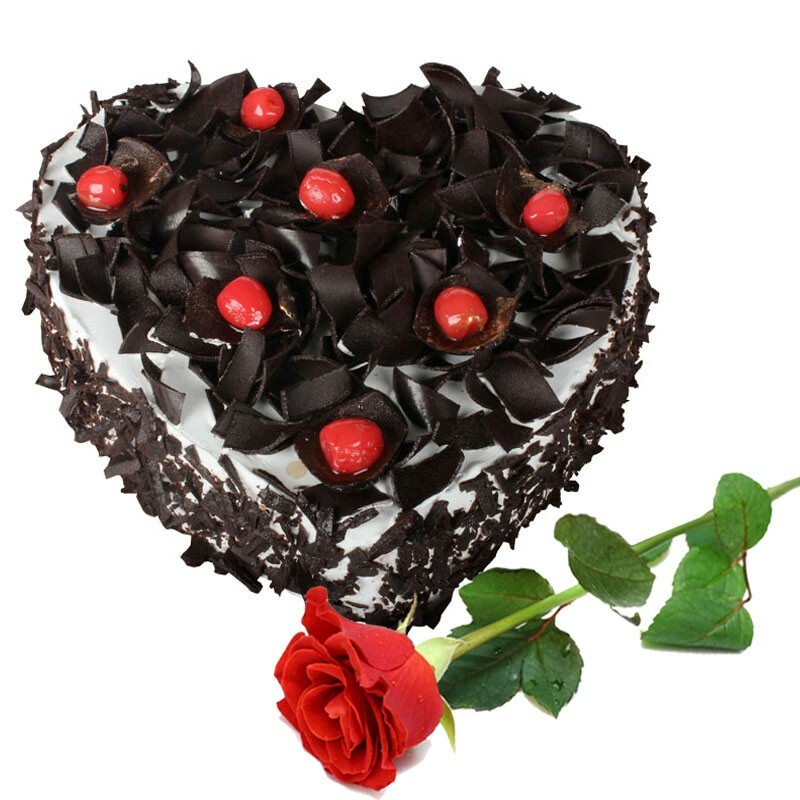 Heart shapes Black forest cake is something that you can celebrate the special occasion in an amazing way. Black Forest Cake is the best to relieve stress and tickle the taste buds. This cake did much to make any celebration special and so we have one here, That is decorated marvelously with red Cherry icing and Chocolate coated around the sides. 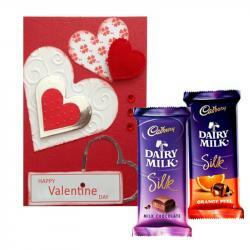 This incredible beauty is a perfect way to shower your heartfelt affection on your dear ones. 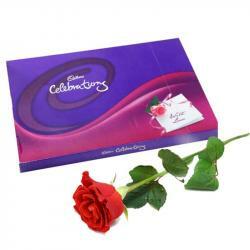 Single long stemmed rose is a perfect complement to treat romantically to someone special. 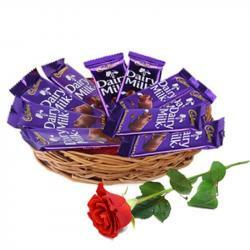 Product Includes : 1.5 Kg Heart Shape Black Forest Cake along with One Fresh Red Rose.